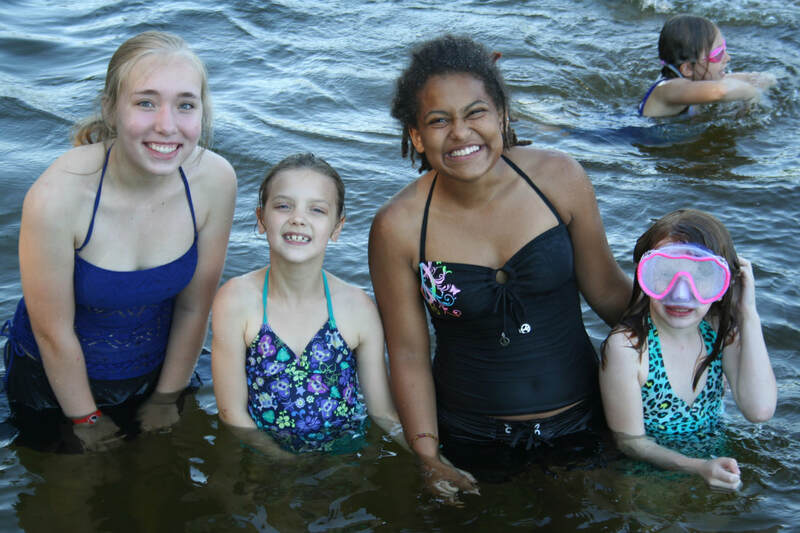 Spend an unforgettable summer serving at Camp Concordia in central Michigan! 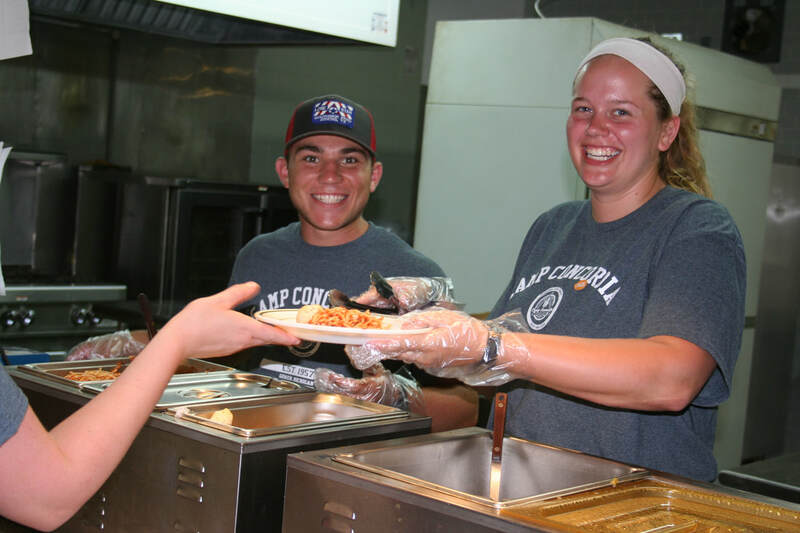 Camp cabin counselors, lifeguards, cooks, kitchen assistants, maintenance staff … there are all sorts of jobs open with Camp Concordia! Summer staff positions are tremendously rewarding, incredibly challenging, and almost always life changing. 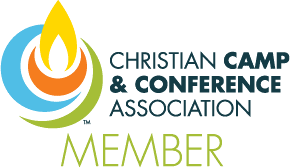 We look forward to serving alongside you! A loving, growing relationship with Jesus Christ. Willingness to work hard, be flexible and serve in a variety of ways. 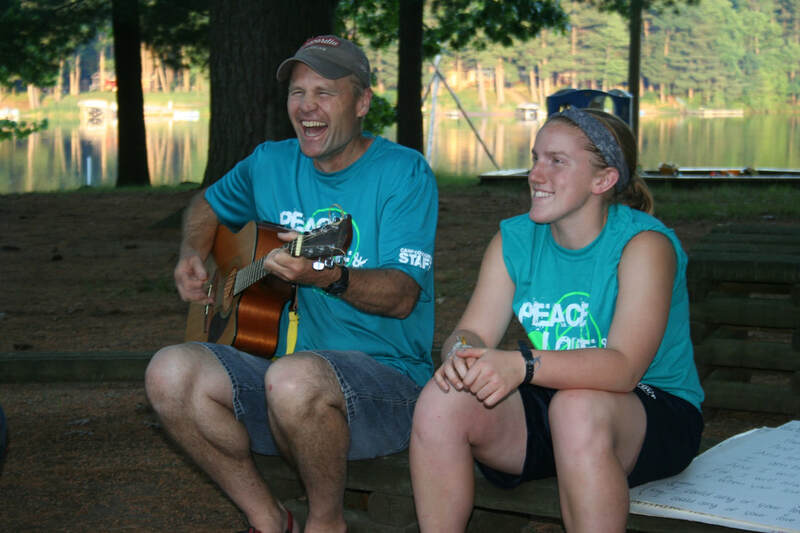 All applicants must submit a completed, signed summer staff profile to initiate the process. All staff participate in Summer Ministry Staff Training. The Starting Date for 2019 summer will be May 25, 2019, and the last day of the summer will be August 3, 2019. Staff receive 2 weeks of ministry staff training. 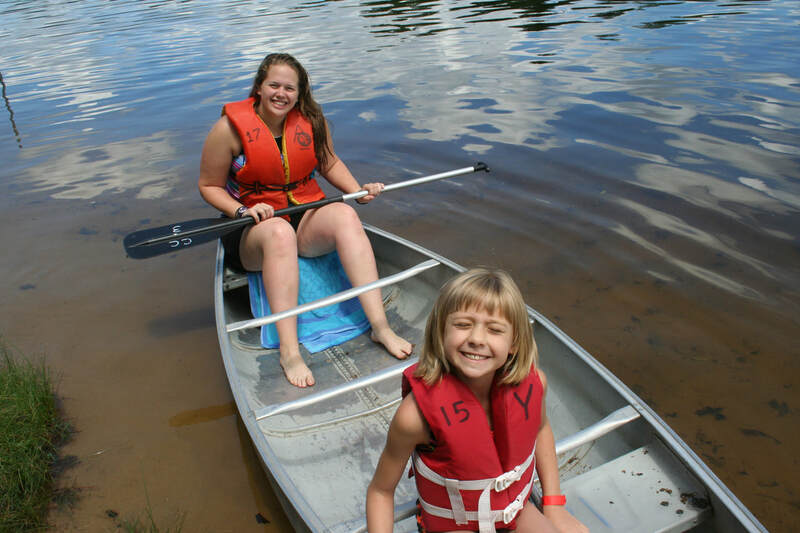 You will discover the ins and outs of camp getting immersed from the get-go with classes including waterfront safety, 1st aid/CPR, camper concerns, skills for leading activities, and more. Each staff will have a background check from their home state and require 3 references. Additional weeks of employment are available after August 3. Salary Ranges from $280-$310 a week, depending on position and experience (that's $2,800-$3,100 for the summer). All staff work two weekends each summer. 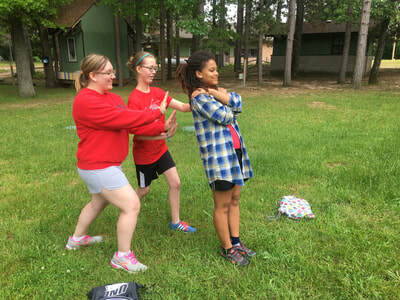 Weekend assignments are scheduled during Summer Ministry Staff Training to coordinate camp's needs with summer staff scheduled and abilities, but are subject to change. 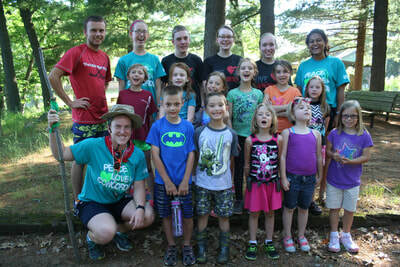 ​Camp Concordia uses the NLOMA Summer Staff Profile. 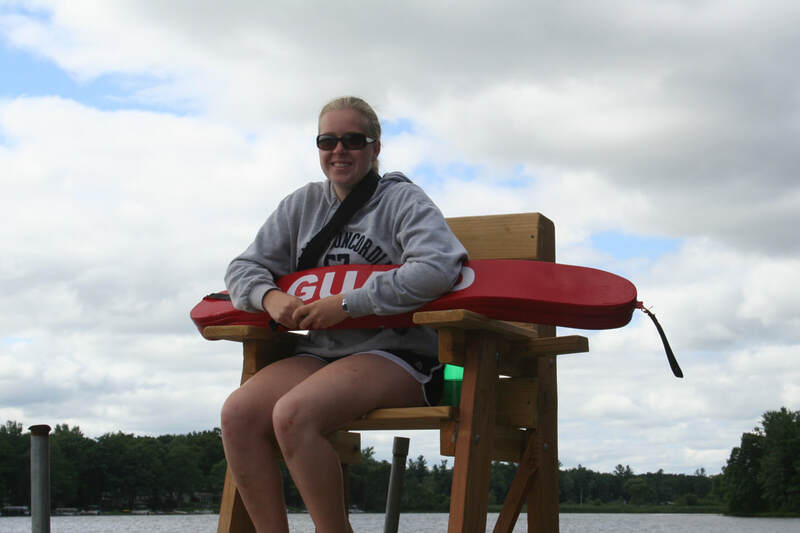 When you fill out the summer staff profile, select Camp Concordia as your 1st choice camp. We will contact you for an interview as soon as we receive your profile. 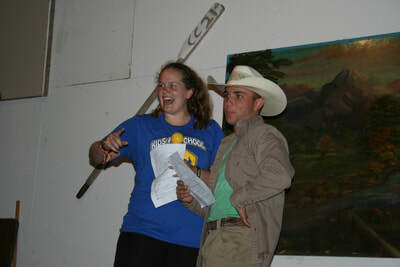 Contact Dr. Craig "Doc" Oldenburg, Camp Concordia's camp director if you get stuck or have more questions. It's never too late to apply. The earlier you apply the better, but give us a call - we very often have last minute openings. 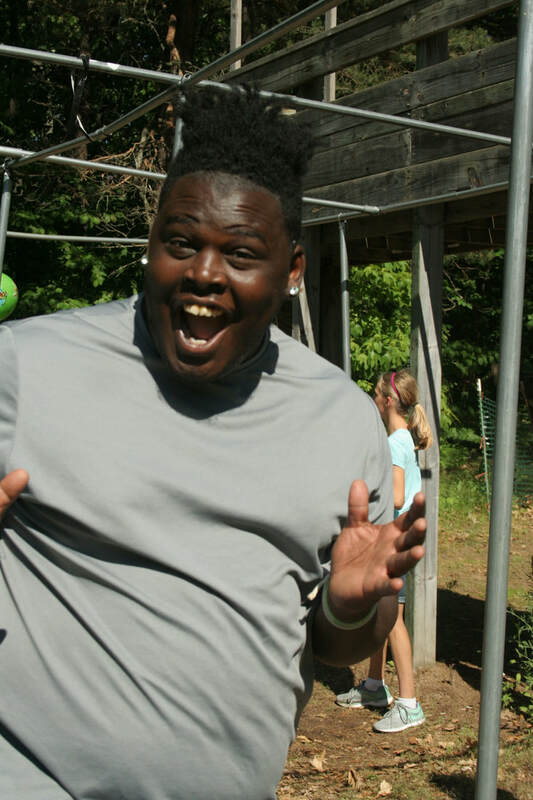 "Yay! This job is so amazing and wonderful! 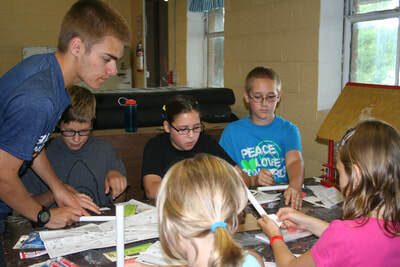 Healing kids is the best!" Yes! 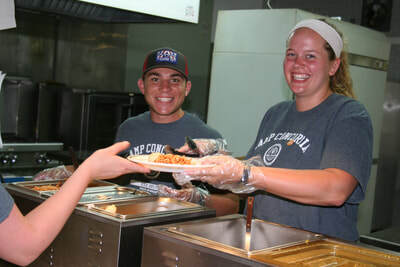 The average salary for the Sumer is $2,800-$3,100 for the summer + room and board, staff t-shirt. What does room and board consist of? 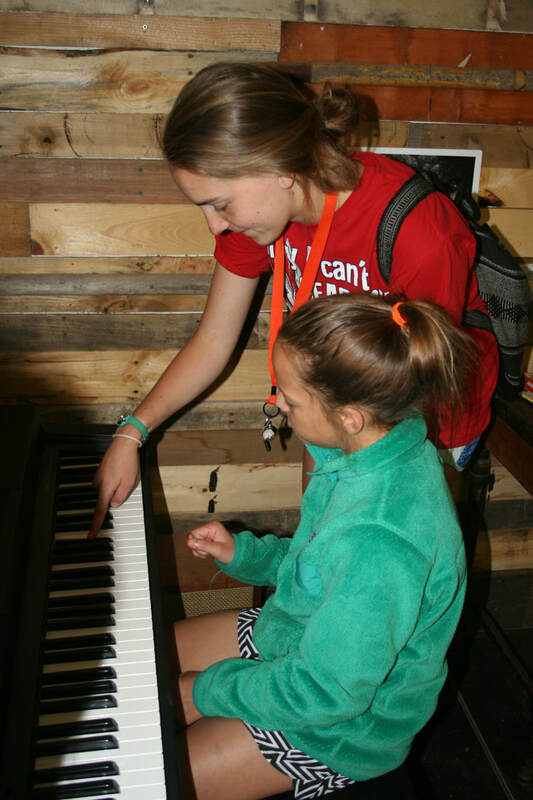 Your room is a bed in one of our bunk house style cabins. You may move, but you will always have a place to stay. Board is 3 meals a day, including weekends. This is a tricky question to answer. The straight numbers answer is that you work 23 hours a day, 6 days a week. 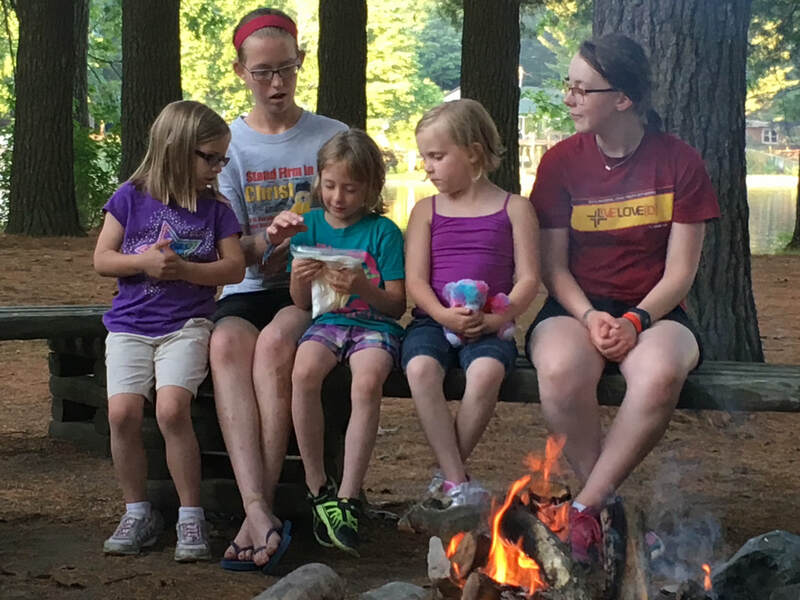 The reality of camp is that you are spending time with campers and you are responsible for their well being the entire time they are with you. So, you may be in the kitchen, hanging out at the cabin, swimming in beautiful Half-Mile Lake, tubing with campers behind a speedboat, riding horses while you encourage campers on their horses, worshiping on the beach or in the woods, eating, sleeping, hiking, cleaning bathrooms, singing and more throughout your work time. The truth of the matter is, you work a lot and you do put in a lot of hours, but the experience is rewarding and life changing. Trust us, the time will fly by! 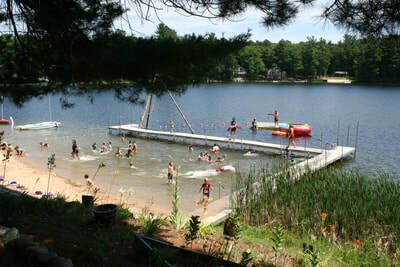 All staff are contracted to work 2 weekends throughout the summer. Those will be assigned during staff training. This is in addition to the weekend in between the two weeks of staff training. What’s the weather like? Summers in central Michigan are incredible. June is typically in the 60’s and 70’s with chances of rain. July is in the 70’s, 80’s, and 90’s with a lot of sunshine to enhance your Chaco tan lines. What is the closest city? 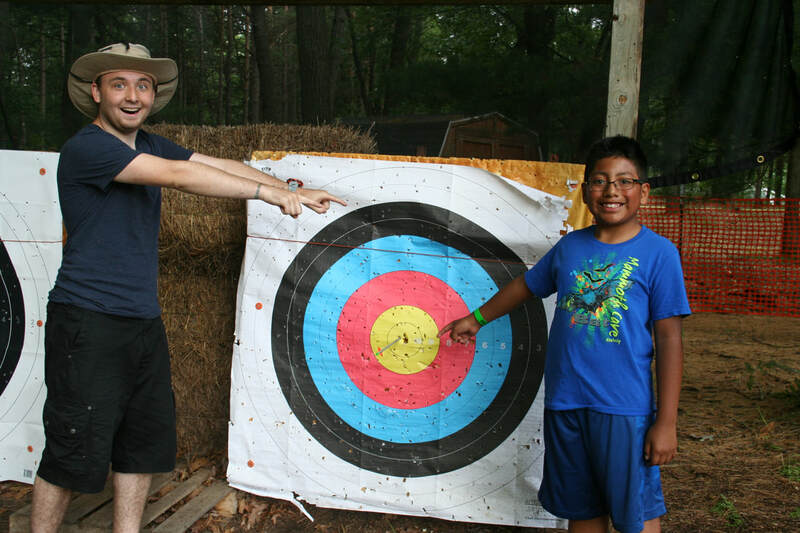 The closest city to Camp Concordia is Greenville, which is 10 miles away. 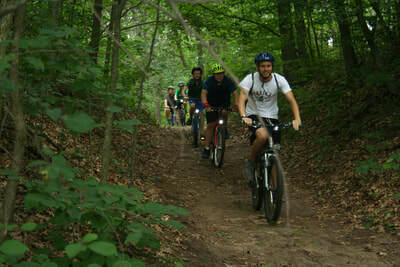 It is a quaint town of about 9,000 people with the Flat River running through it, a network of bike trails and even a couple of challenging mountain bike trails. Also, Grand Rapids, MI (pop. 200,000) is about 45 minutes away. It is a prosperous and growing city. What does a typical week of camp look like? 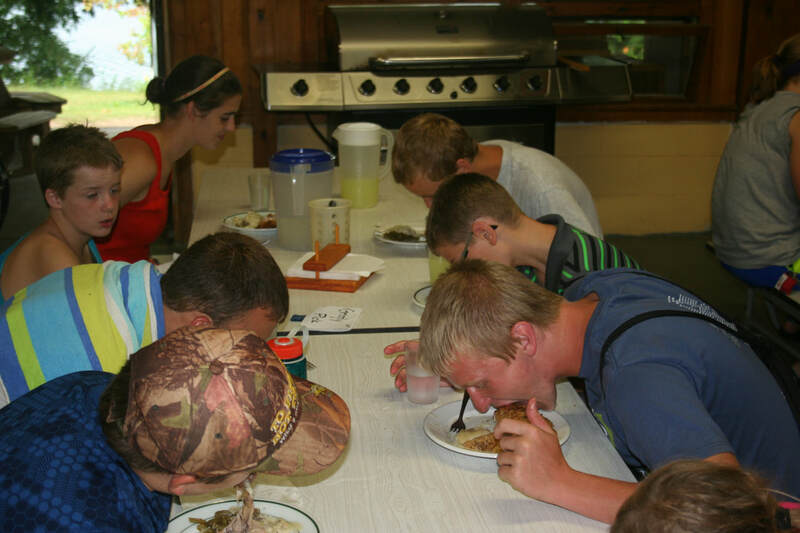 Typically, campers arrive on a Sunday afternoon and they leave after lunch on Friday. Weekend guests often arrive on Friday evening and leave after worship on Sunday morning. 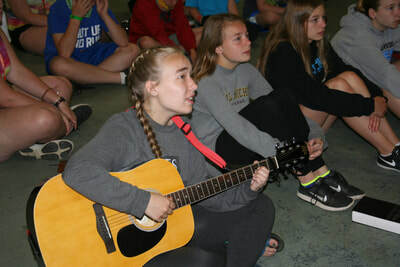 Your week, depending on your job, could be filled with worship, swimming, tubing, service, games, canoeing, challenge course, dishes, zip lining, eating, cleaning, campfires, Bible Adventures, singing, hiking, laughing, sleeping, snacking, working, playing, and camping out. 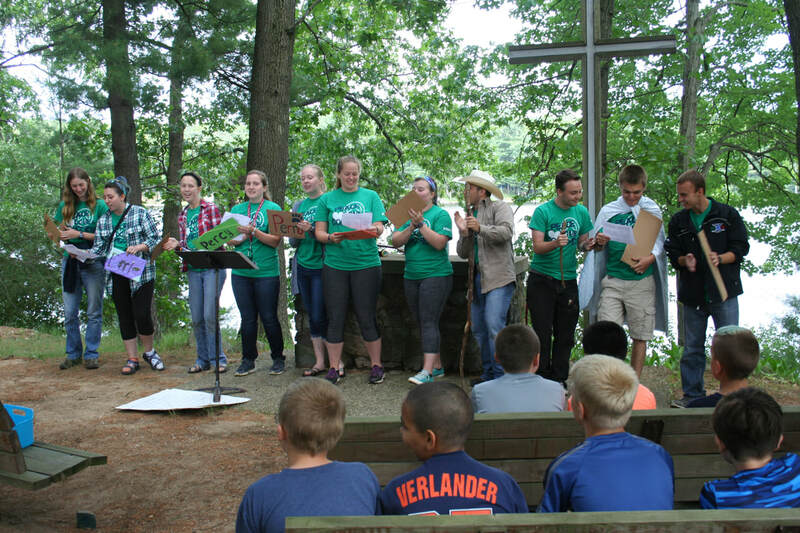 Summer Information for 2019 Summer Ministry Staff of Camp Concordia.